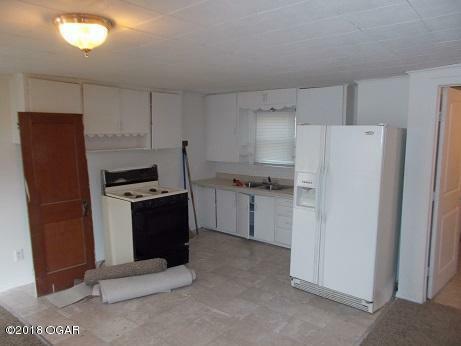 2 FOR 1! 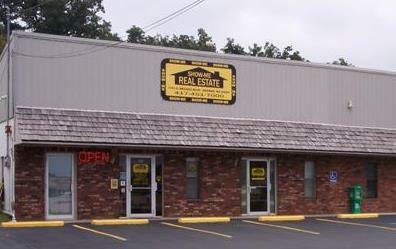 Live in one and rent out other home. 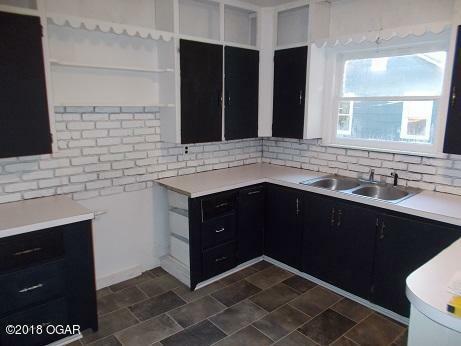 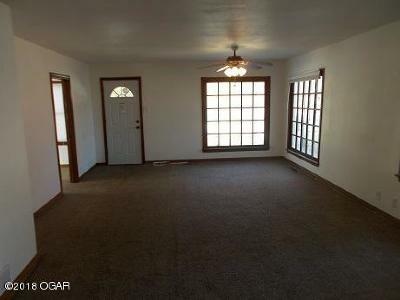 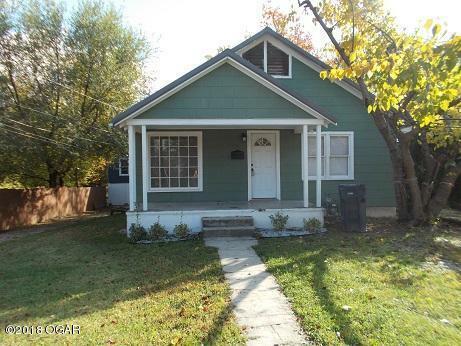 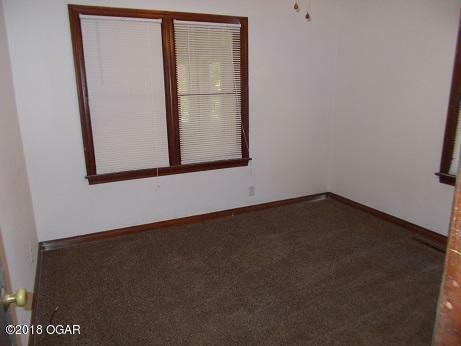 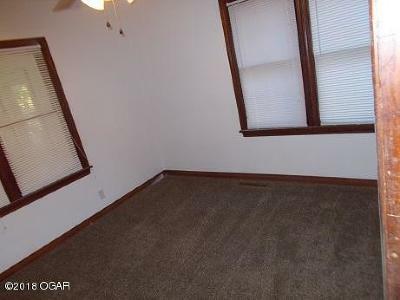 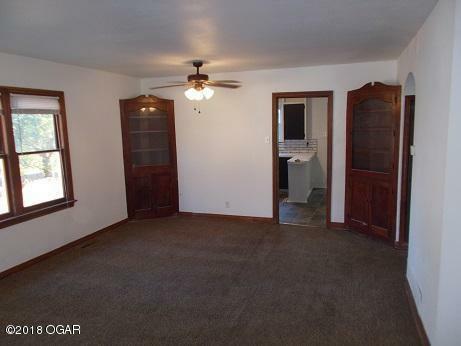 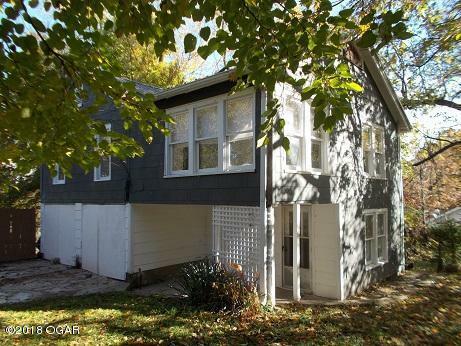 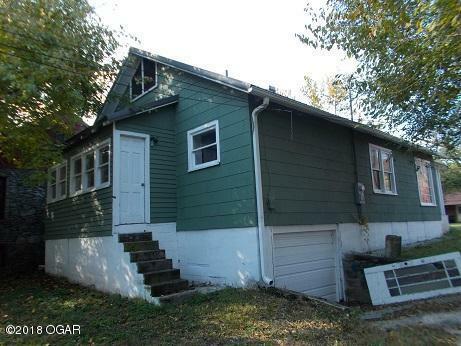 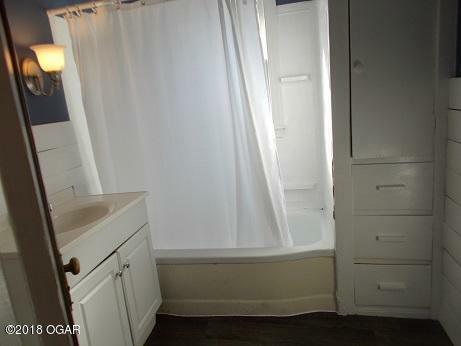 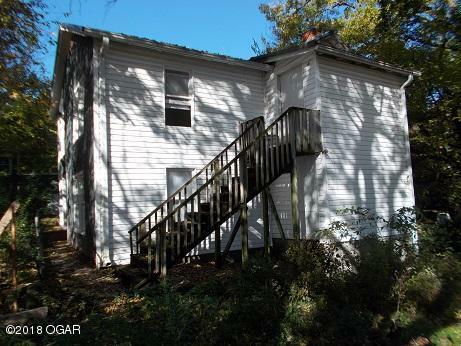 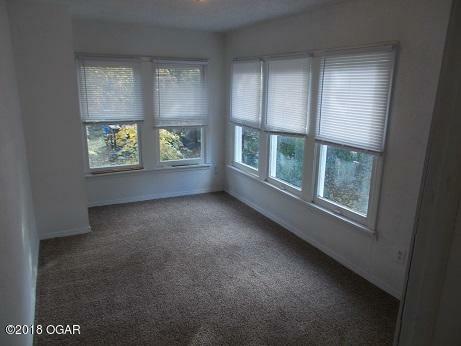 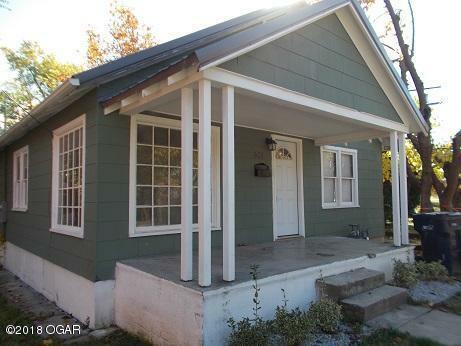 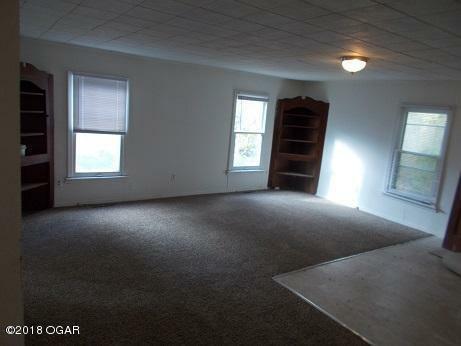 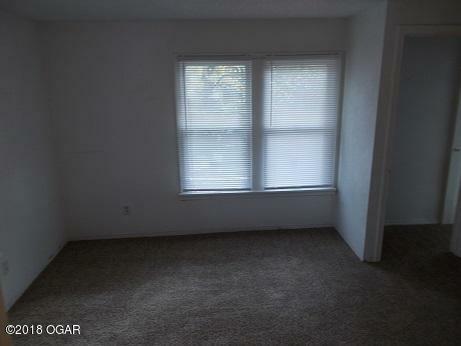 Home in rear has 3 bedrooms, 1 bath, CH & A, new carpet and 2 car drive under garage. 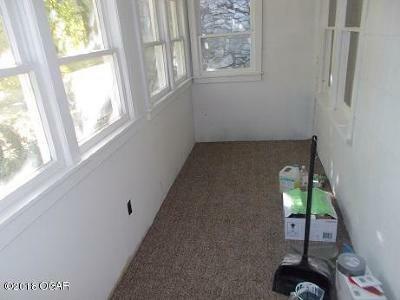 Front home has Central Heat, one car drive under garage in basement and new carpet. 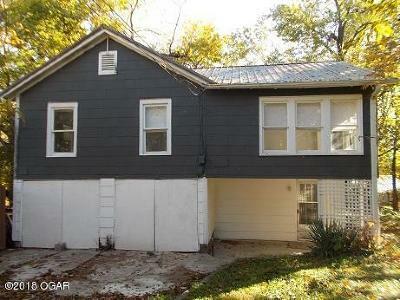 Front home has slate and wood siding. Rear home has slate and vinyl siding.